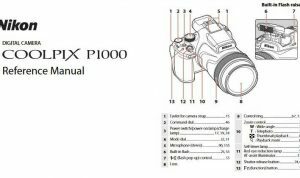 Nikon D610 Manual is aimed to fulfill the needs toward information of both technical or instrumental issue among this digital camera product especially for Nikon D610. The D610 is the exact same as the Nikon D600 but with a new shutter mechanism that boosts continuous shooting and adds a ‘Quiet Continuous’ mode. The only other upgrade is an improved auto white balance system. The D600 is an excellent DSLR, with top-notch photo quality, a well-built body and impressive movie recording capabilities. The Nikon D610 is now a camera that earns a whole-hearted recommendation for photographers looking to make the jump to a relatively inexpensive, full-frame camera. 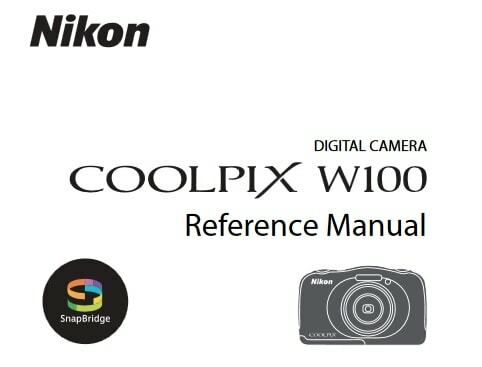 When Nikon D610 was firstly released to the market? How much the price when Nikon D610 firstly released? Nikon D610 is a full-frame DSLR camera announced by Nikon on October 8, 2013. It improves on its predecessor, the Nikon D600. In the first release, The Nikon D610 DSLR started shipping in late October 2013. It’s available in a variety of kit configurations. Body-only, it lists for about US$2,000. Kitted with the AF-S NIKKOR 24-85mm f/3.5-4.5G ED VR lens, it’s US$2,500. Substitute the AF-S NIKKOR 28-300mm f/3.5-5.6G ED VR lens, and add a 32GB Class 10 memory card plus a large laptop bag, it’s priced at US$2,900. Finally, kitted with both the AF-S NIKKOR 24-85mm f/3.5-4.5G ED VR lens and AF-S VR NIKKOR 70-300mm f/4.5-5.6G IF-ED lens, plus the WU-1b Wireless Mobile Adapter, DSLR tablet bag and 32GB Class 10 memory card, it carries list pricing of US$2,950. Now, if you’re interested to own this compact digital camera device, you can get it in several online stores by paying $1,496.95 body only. As for the used products start from $600.00. 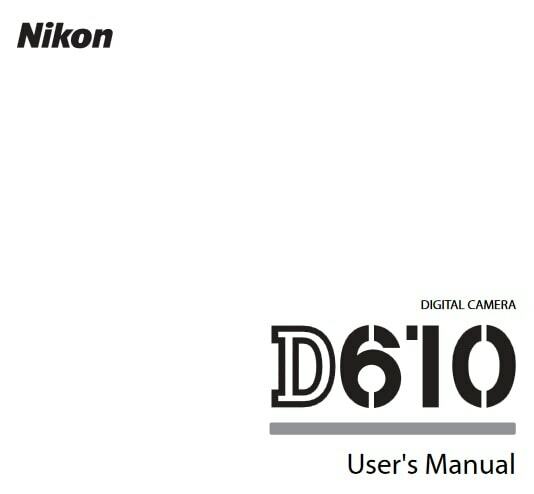 Feel free to download the nikon d610 manual user guide at below.